HTC Desire 620 G which comes at price of 25,500 Rs as MRP, now for a very Limited time period Price is selling on 12,690 Rs only on Amazon India with a full 50% Discount. 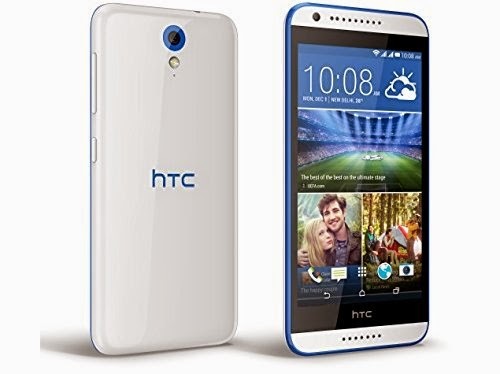 Main features and Specifications of HTC Desire 620G are it's running on Android kitkat with 1.7GHz Octa-Core CPU processor, Full HD Video recording with 8 MP Main Camera with flash. For more Smartphone discount deals and other freebies, Don't forget to subscribe us below via email.